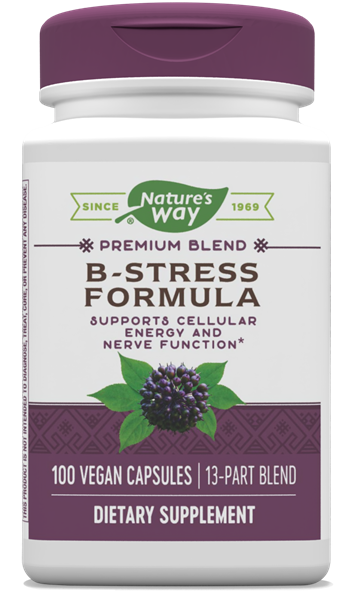 B-Stress-Siberian Eleuthero / 100 Caps - Nature's Way®. Do not take if pregnant or nursing. Do not take with sulfonamide, as PABA interferes with the activity of this drug. If taking any medications, or have high blood pressure, consult a healthcare professional before use.